These comedic geniuses have a sharp and witty style that will get you roaring with laughter about everything to do with Indian life in South Africa. This winning combo of stand-up and skit comedy features names such as Riaad Moosa and Krijay Govender, Leeanda Reddy (Isidingo), Kaseran Pillay (Survivor – celebrity) and Mervyn Pillay (Amithab Buchan’s friend) . Most of these comedians need no introduction. Riaad Moosa is a qualified medical doctor but his true calling is as a comedian. He started his comedy career as a comedy magician and has since performed in the biggest comedy arenas around the world, receiving rave reviews for his stand up routines. Krijay Govender has been voted by the media the funniest woman is South Africa. She is one of only two professional female comedians and been rated one of the top three MCs in the SA (Gwen Gill column, Sunday Times). Besides her stand-up career, Govender is an award winning actress, play writer and director on stage and screen (Font, Isidingo). After directing Isidingo (and winning two SAFTA’s for direction) and the hit series Ubizo, Govender currently directs Rhythm City. She is also an awarding winning playwriter (Women in Brown). She has worked as radio presenter and a columnist in the print media. Sensational Leeanda, the one who got AGED UP! 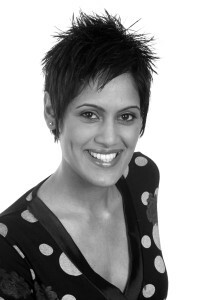 Leeanda Reddy, is famous as Isidingo’s Detective Inspector Priyanka Naicker. She recently starred as the female lead in the blockbuster comedy movie Mr Bones 2 and has just been nominated as best comedy actress in the stage play Buckled at the Durban theatre awards. Kaseran Pillay, most recently popular as the feisty celebrity on MNET’s Survivor: Santa Carolina, is also is an actor, stand-up comedian, voice artist, director and writer well known as one of the regular cast members of the SABC3 series Going Nowhere Slowly, starring in Mr Bones 2, On the Couch, and the hilarious Inidan Premier League (IPL) commercials. 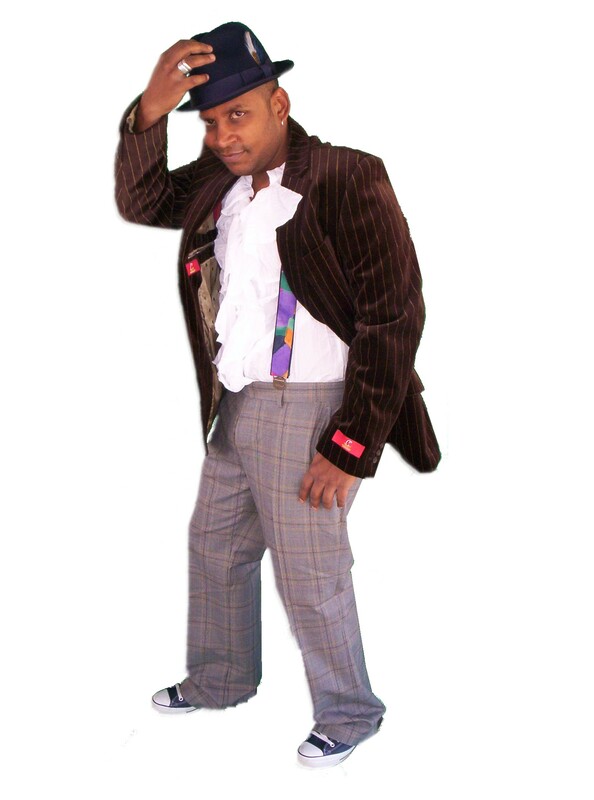 He has been performing stand-up comedy since 1997 and performs mainly at corporate functions. Mervyn Pillay has been the only performer in the world to have the blessings and permission of Bollywood’s leading man and international superstar Amithab Buchan – to impersonate him. 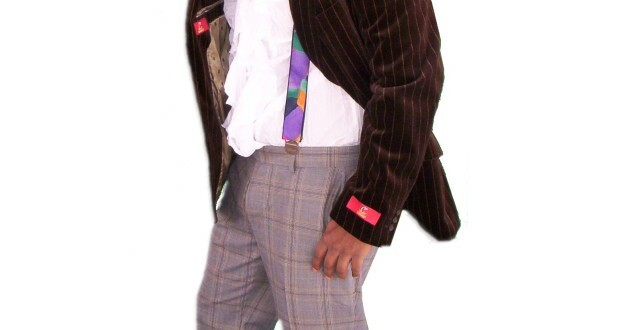 Beyond this brilliant performance Mervyn has wowed audiences nationally and internationally with a range of Bollywood and local figures whom he impersonates, and in the process this comic of note gives audiences a glimpse of the real Meryn Pillay. *Show takes place on Friday 23 July 20:30 and Saturday 24 July at 14:30 and 20:30. Tickets are priced at R140 with concessions for early and group bookings. Book now to secure tickets at Computicket or at The Lyric box office on 011 248 5000. Log onto www.goldreefcity.co.za <http://www.goldreefcity.co.za> for more information. Previous Priyanka Is dancing with the stars…..